 To cricket fans the Belmont Cricket ground is of great historic significance. 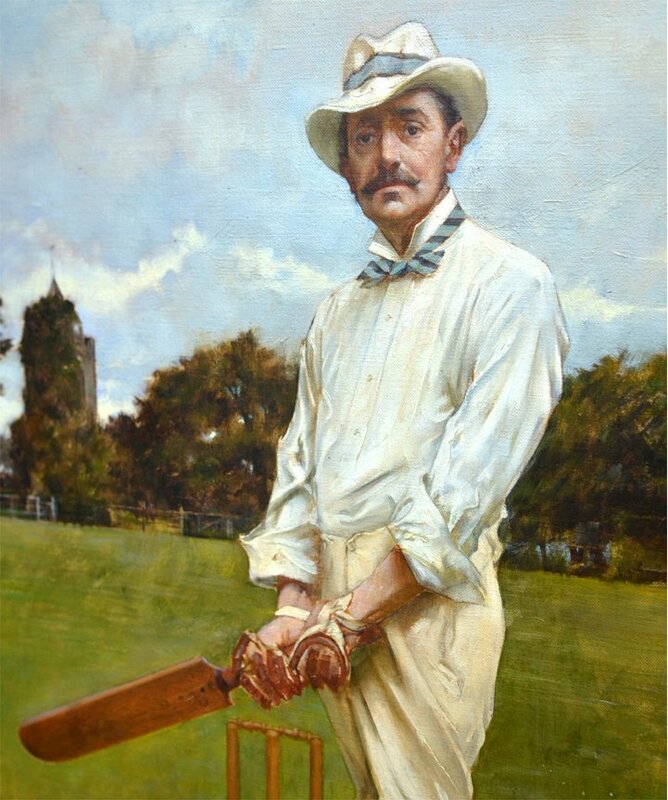 A superb batsman and fielder the 4th Lord Harris captained the Kent team for many years and received them at Belmont. In 1878 he captained the England team and took them to Australia for a test match that instigated the Ashes test series. Our full cricket fixture list can be viewed below. For generations of cricket connoisseurs, alongside Lords and the Oval, Belmont was a pre-eminent ground at which to play. It was fitting that the first game on the newly restored pitch was played on 27th May 2007 between the Trustees Belmont XI and the Band of Brothers. The match took place in the shadow of the Prospect Tower and no doubt the "spectre" of the 4th Lord Harris looked upon it with enthusiasm. This hallowed pitch is now ready to welcome enthusiasts of the game and for hire by wandering teams. For reservation please contact Belmont on 01795 890 202. We show below the fixtures that are currently scheduled for 2019 - please get in touch if you would like to play on our wonderful Cricket pitch Tel 01795 890202.